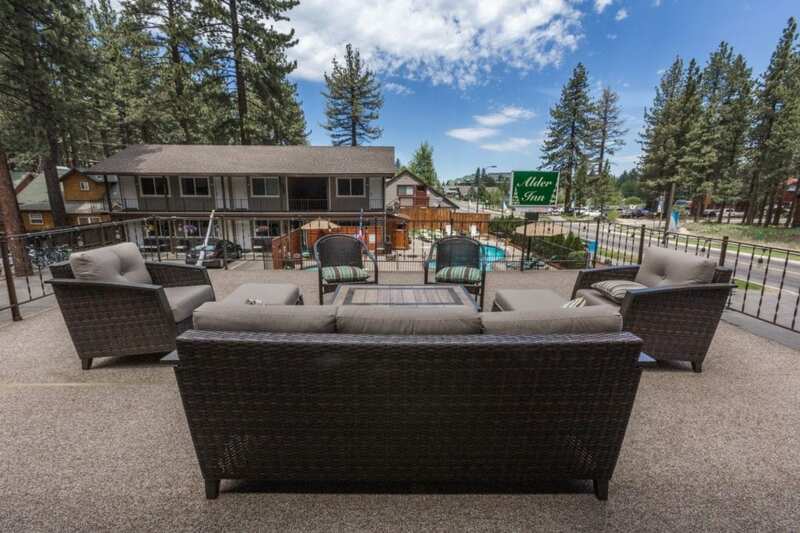 Alder Inn is a 24-room inn conveniently located a few blocks from the Lake Tahoe beach and a mile from Heavenly Ski Lodge. 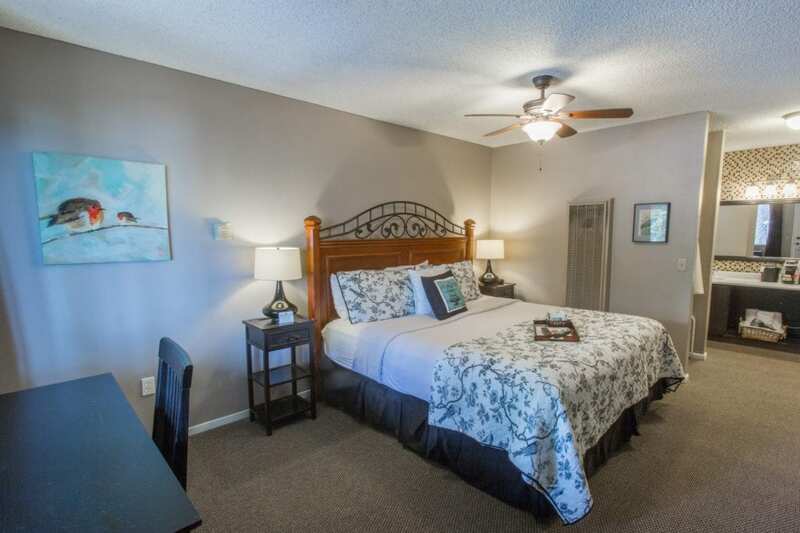 The buildings and rooms have been recently updated with new paint, carpeting and bedding. All the rooms are decorated with a unique theme and include amenities that will make you feel at home. The cozy inn provides you a relaxing atmosphere to enjoy with family and friends.